Property owners often let out their property on a lease to the tenants. This means that the owner charges a hefty sum from the tenant and in return rents out his property to the person for a certain period of time. During this period, the tenant is not required to pay any rent as he has paid it in advance. This can be quite a dicey situation which is why the parties sign a simple lease agreement to avoid any legal hassles later. 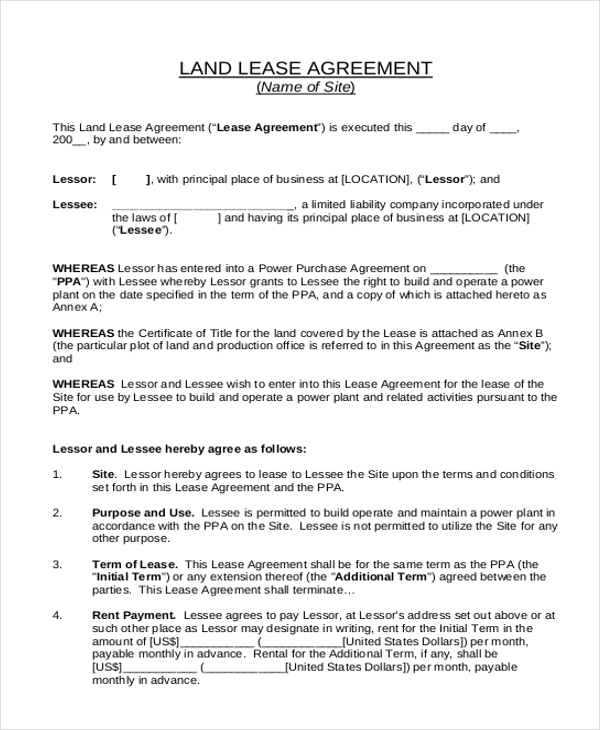 The Agreement Forms defines the terms of the lease which both the parties are required to adhere to. If a landlord does not have enough money to hire a lawyer to draft a lease agreement with him, then he can make use of this agreement which is available free of cost. He can alter the document as per his needs. 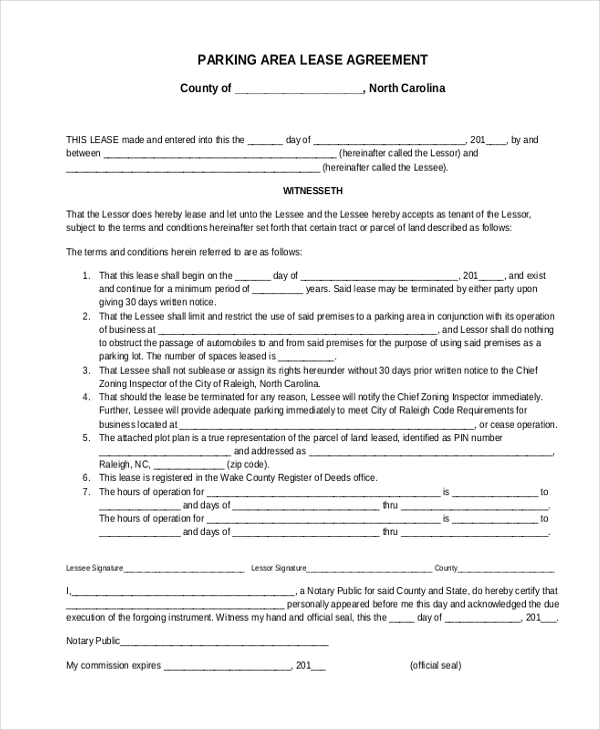 When a property owner leases out his residential property on lease, the parties sign this simple residential lease to get into an agreement. The lease elaborates upon the lease period, the amount paid by the tenant, lease terms etc. 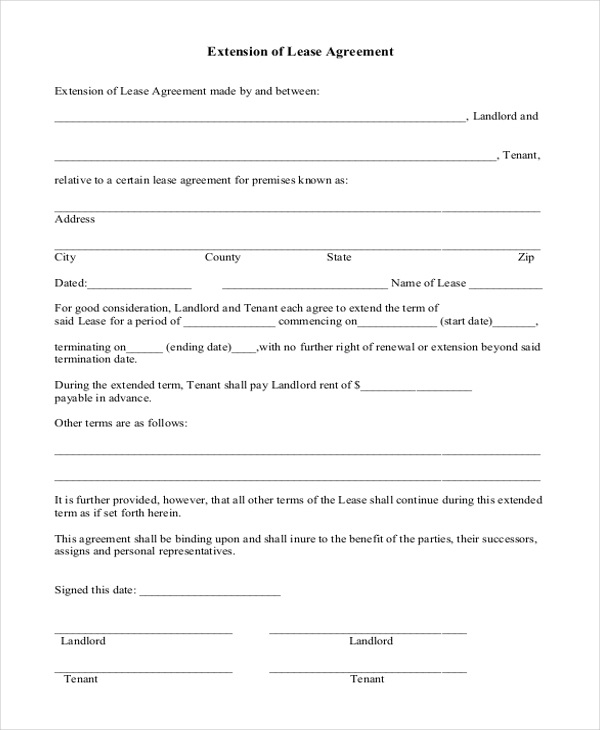 As the name indicates, this lease agreement can be used by a person who may be willing to lease out his commercial property to another party. By signing this agreement both the parties agree to follow the terms defined in the agreement. 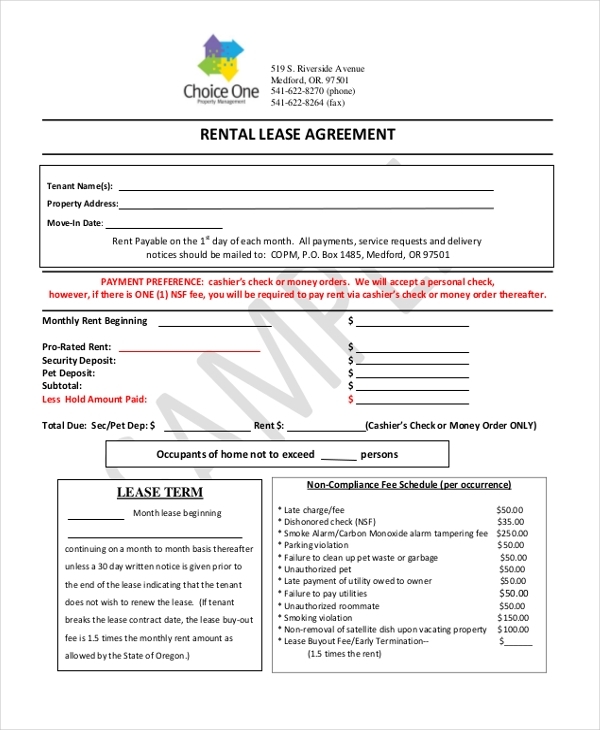 You may also see Simple Rental Agreement Forms. A person who wishes to lease out his property to another person can use this agreement to sign a legal contract with his tenant. In this agreement, all the terms and clauses guarding the lease are included. 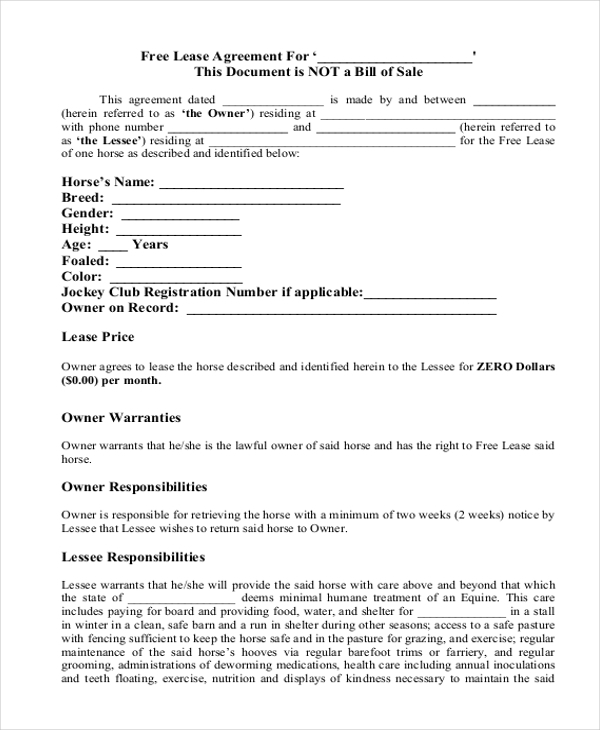 This is a PDF format of a simple Lease Agreement Forms and can be used by anyone as it is compatible with all devices. The user can make changes to this PDF document before printing it out. 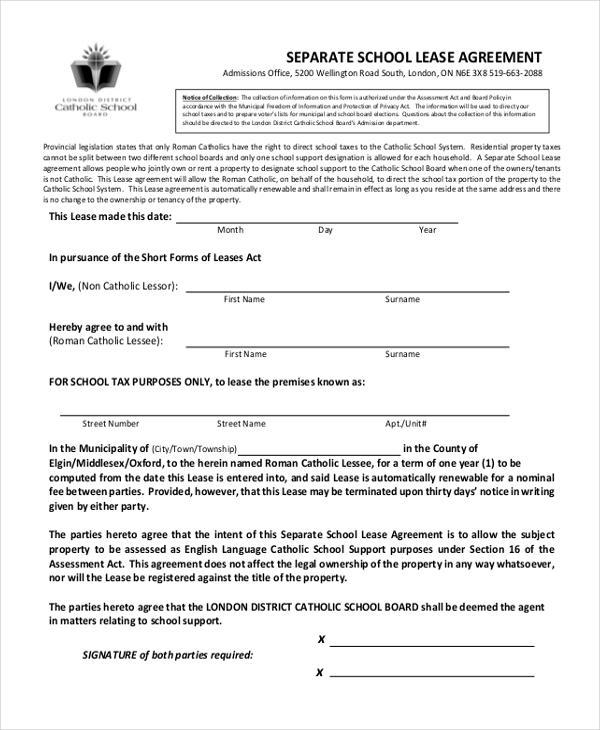 When a school organization wishes to lease out its premises and building to another school, they can use this agreement to sign a legal contract with the other party. In this agreement, the terms guarding the interests of both the parties are included. When a property owner agrees to extend the lease on a property, he can use this agreement to sign an extension for the same. In this agreement, he can add in new terms to the existing contract which the tenant would have to agree to. 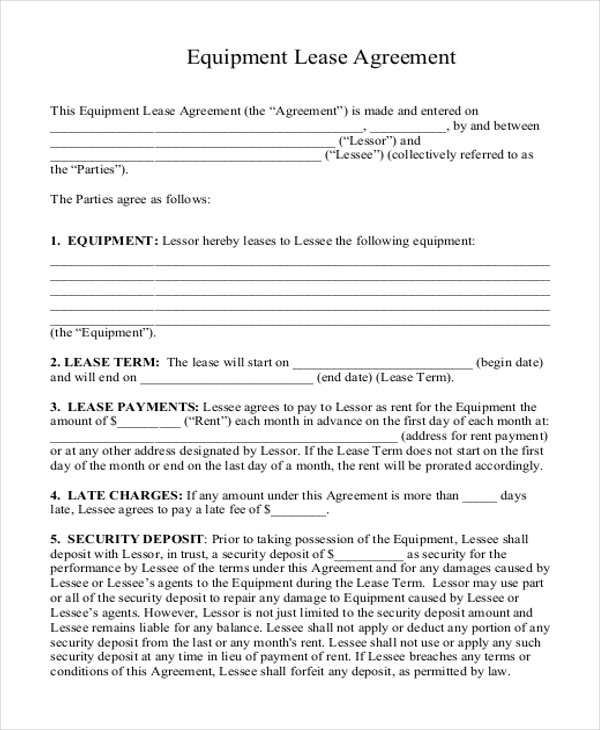 When a person leases out certain equipment to another party in lieu of money, the two parties use this form to sign a contract that legally binds them to follow all the lease terms. 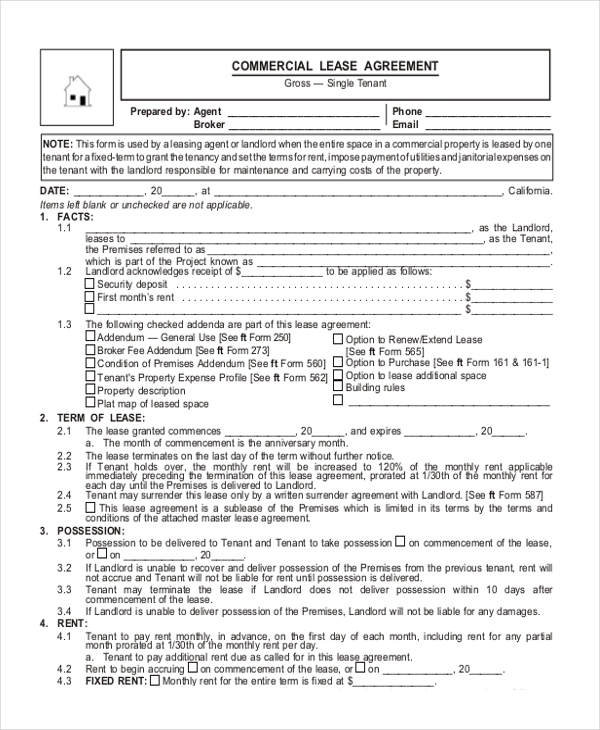 You can also see Blank Lease Agreement Forms. As the name indicates, this agreement comes in handy when a person agrees to lease out his parking lot to another person. In the agreement, the two parties can list down the terms of the lease. 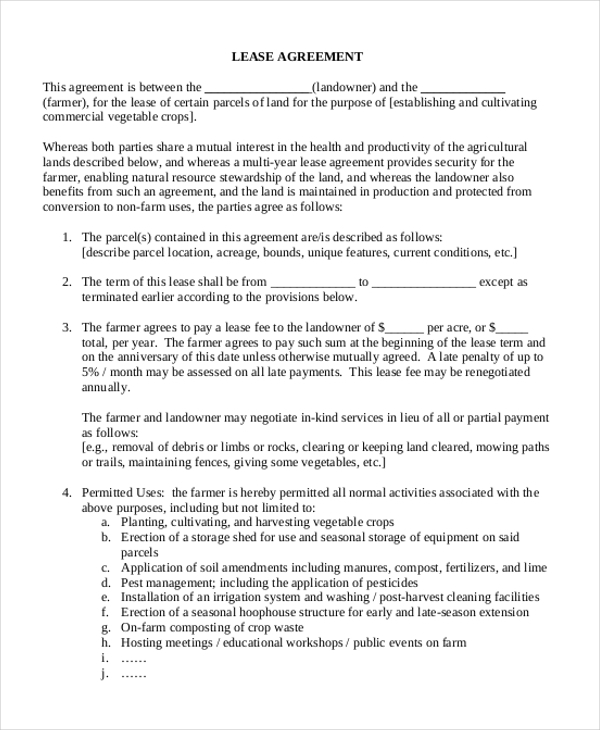 When a landowner leases out his land to another person, this agreement is used to sign a legal contract. In this agreement, the details of the lease like lease period, the amount paid and other terms are included. What are The Benefits of Using Simple Lease Agreement? In case, you are not sure how to design a simple lease agreement, fret not. We have a wide range of property and Commercial Lease Agreement Forms in our collection. Browse through these to find one that is perfect for your needs. 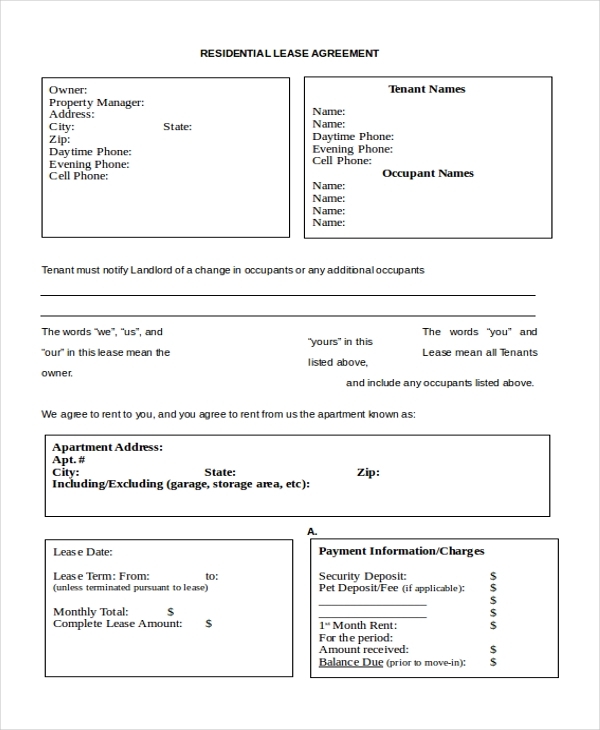 Easy to download and customize, these forms comprise of all the important elements and can help you draft a lease agreement within no time.